Car-owing New Yorkers can probably recite year-round alternative-side parking laws on cue, but most will also tell you how they loathe circling their block for 20 minutes, tracking which days to stay put, the inconvenience of babysitting a spot before the switch, figuring out a cluster of parking signs or, worse yet, arguing with a paid-for parking squatter. It often drives one batty. Yet, there is an option and that’s paying for a monthly but costly sliver of asphalt—hopefully an elevator ride away or at the very least, a quick walk a few doors down. However, the key word here is “paying” and if you live in New York, that slice of space could put you back a pretty penny, especially if you’re shoveling out dollars for one in a new development. 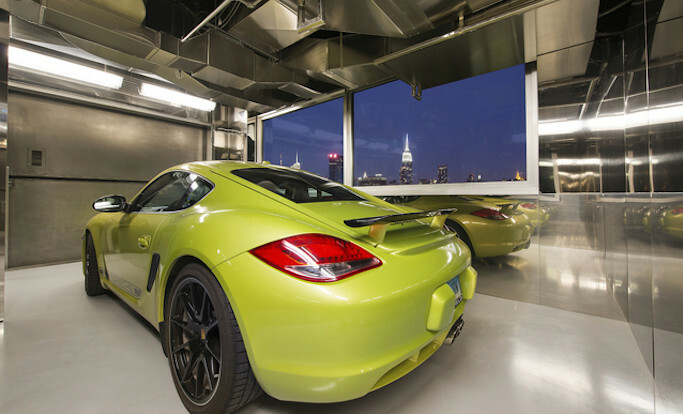 Unless you’ve been living under a real estate rock, there’s no doubt you’ve read about the $1 million dollar spaces at 42 Crosby Street’s garage in SoHo. 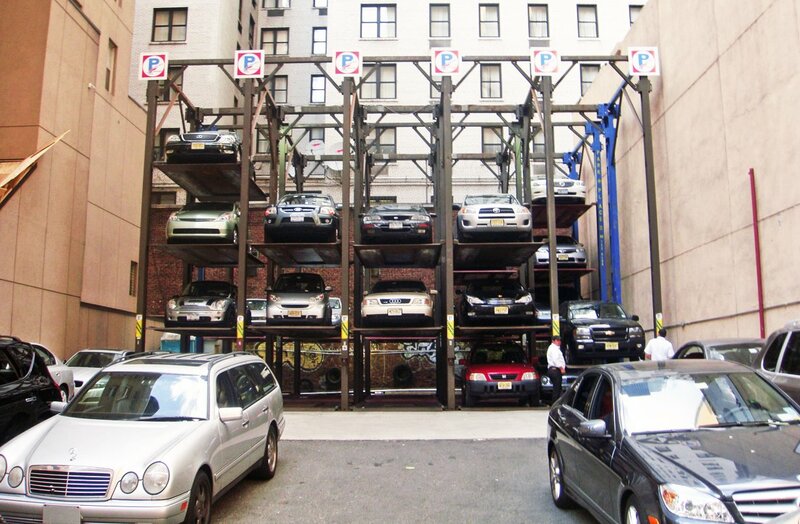 Is this lofty price tag for parking a market first? Nope. 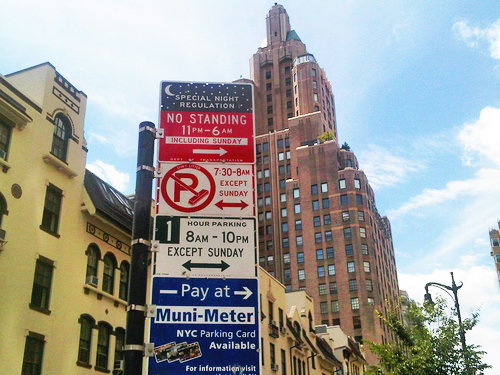 Last spring, nearly all 28 parking spots at 56 Leonard went in a New York-minute at $500,000 a pop. Same thing at the Delos-developed (pioneer of Wellness Real Estate with an advisory board filled with the likes of Deepak Chopra and Leonardo DiCaprio) at 66 East 11th Street. They’re remaining firm on a million dollar parking space from the penthouse buyer, which, at $50 million, is still on the market. Many ask if selling spots at absurd prices is simply a clever publicity stunt to garner lots of ink and airtime for a new project—or is this yet a new benchmark for guaranteed parking? Perhaps it is possible to shell out the kind of money (the current average cost is about $140,000), given that the Department of City Planning conducted a comprehensive parking study in 2011 and reduced the number of off-street parking spaces from 127,000 to 102,000 below 60th Street in Manhattan. Some other things to keep in mind: The developer can sell a garage outright to a garage operator. And though you may pay a king’s ransom for a parking spot, you’re required to sell your parking spot to another resident if you move. In 80/20 buildings, spaces must be available not just to market-price residents, but to those residing in Affordable Housing units as well.